It is an event for all ages and families to be part of an informal service at Guildford United Reformed Church. It is a café style atmosphere with tea and coffee served at the start of the service which takes place around tables. What happens at Family Church? 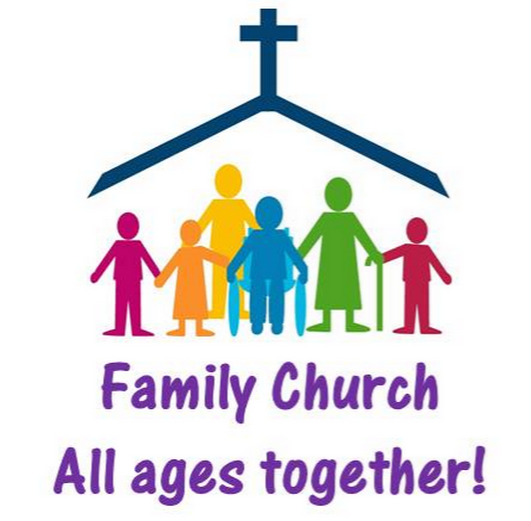 Family Church aims to be accessible for all ages with a time of singing together, prayer, a short bible story, teaching and open discussion. It is followed by bring and share tea. This informal service takes place on the last Sunday of each month from 4-6pm at Guildford United Reformed Church. 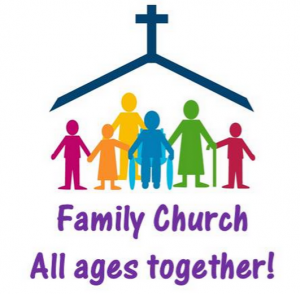 When is the next Family Church? Join us on Sunday 28th April 2019 with the service starting at 4pm with coffee, tea and biscuits served beforehand.